Intel RealSense | Are there parrots on Java? 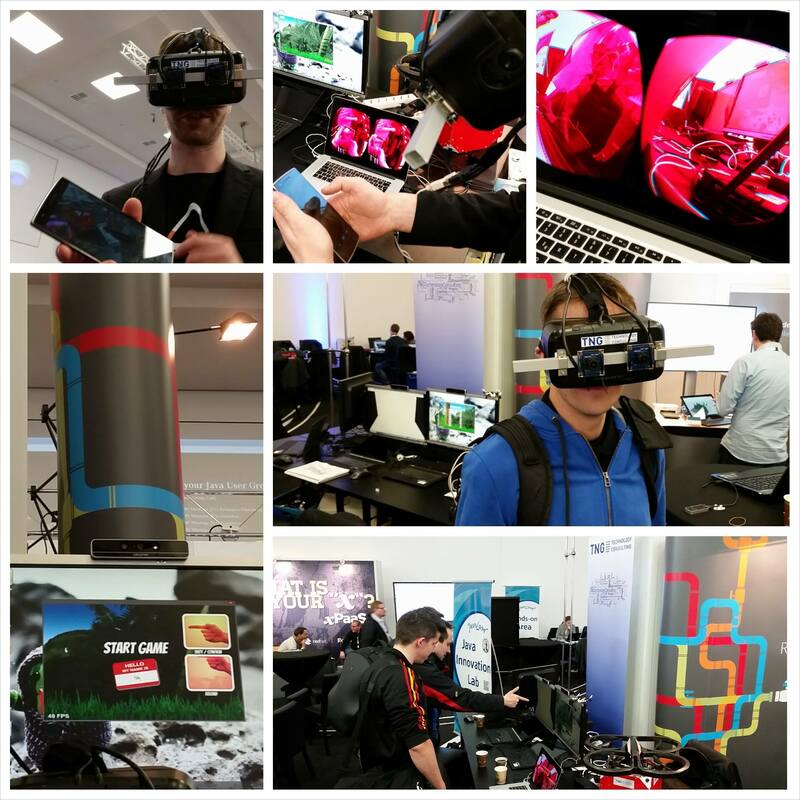 At the OOP conference in Munich on the 4th of February 2016 we will have a keynote talk from 12:00 PM to 12:45 PM about “See the world like a Terminator – Augmented Reality with Oculus Rift” as TNG Technology Consulting GmbH software consultants. 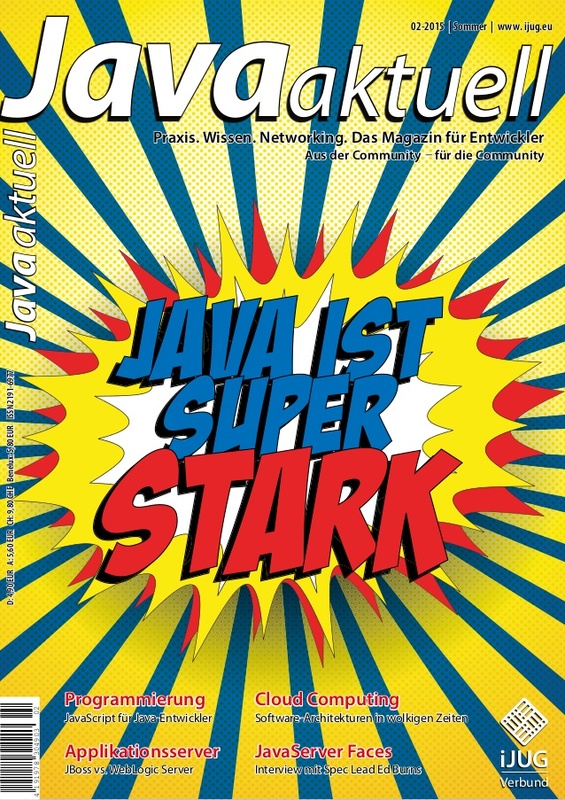 As the Keynote talk is in German language you can visit the “Pecha Kucha all night long” at OOP conference instead. It takes place on the same day, but has a different time slot. “Pecha Kucha all night long” is from 6:30 PM to 8:00 PM. For more information please visit the this link. From Tuesday, the 2nd of February to Thursday, the 4th of February you can find us at the Intel booth showing bleeding edge showcases with Augmented Reality, 3D-cameras, gesture controls, IoT a.s.o. At lunch time and coffee breaks in the afternoon you can find us next to the OOP Internet café where we are showing gesture controlled drones. Visitors are also allowed to fly the drones with bare hands utilizing the Intel RealSense technology. You are currently browsing the archives for the Intel RealSense category.